The Builders Lodge is part of Ottawa District 2 within the Grand Lodge of Ancient Free and Accepted Masons within Province of the Ontario . We’re No.177, which means in our case that our founding was over 150 years ago. 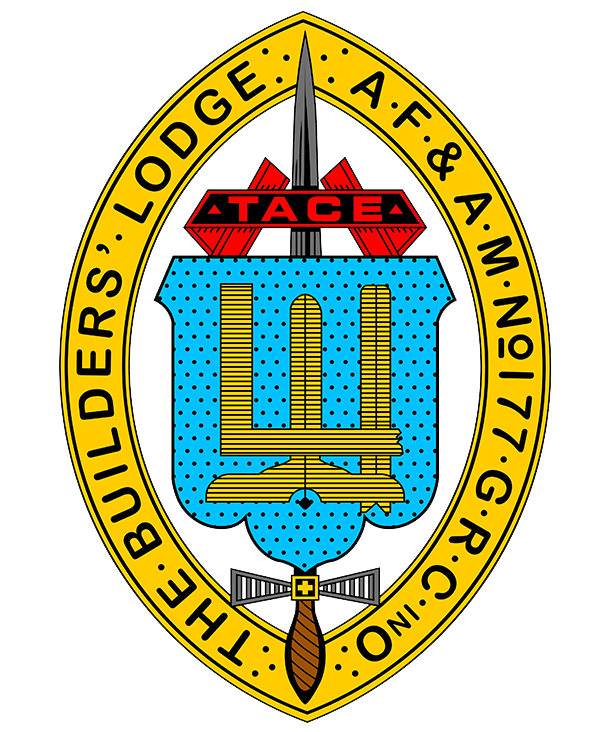 As members of The Builders Lodge we are committed to making a positive advancement in our knowledge of ourselves and the one we understand to be our Creator everyday. We also believe that it’s important to give back to our communities in a positive way everyday as well.